There’s a specific morning that stands out to me: I was seven years old, and I asked two simple questions that changed my life. 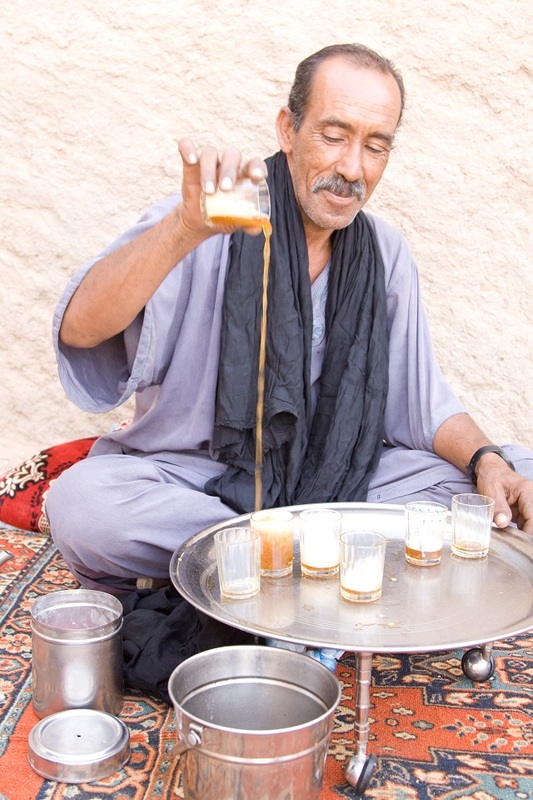 While the elders and younger family members surrounded my grandfather in his simple tent, they started to talk of a past event that took place in a country called Western Sahara. It piqued my curiosity; I asked my grandfather where this ‘Western Sahara’ was and what has happened there. My grandfather said “Western Sahara is our country, now occupied by Morocco. 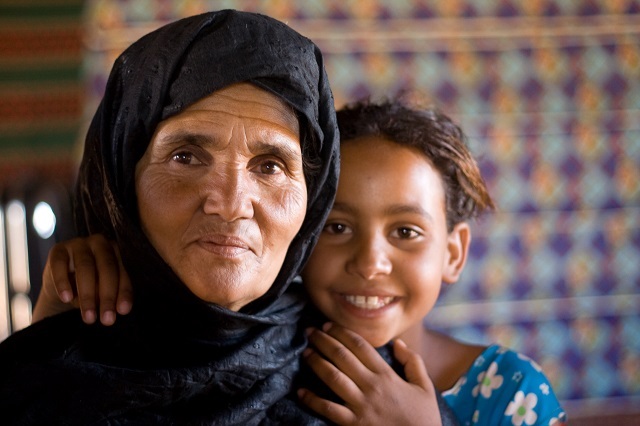 It is the country your father died for, and you, my dear, like all of us, are Saharawi.” My grandfather’s words not only captivated me, they gave me an identity, an identity that, as a child, I didn’t understand. However, growing older, it became a discovery as well as a painful living reality. Time passed, and I became busy with schooling. In 2007, after six years of being apart from my family, I travelled from Hawaii back to the refugee camps in Algeria where my family lives. I had two reasons for my visit; to see my family, which I missed terribly, and, at the age of 24, I was determined to know everything about my family’s experience in the war between Western Sahara and Morocco that took place in 1975. 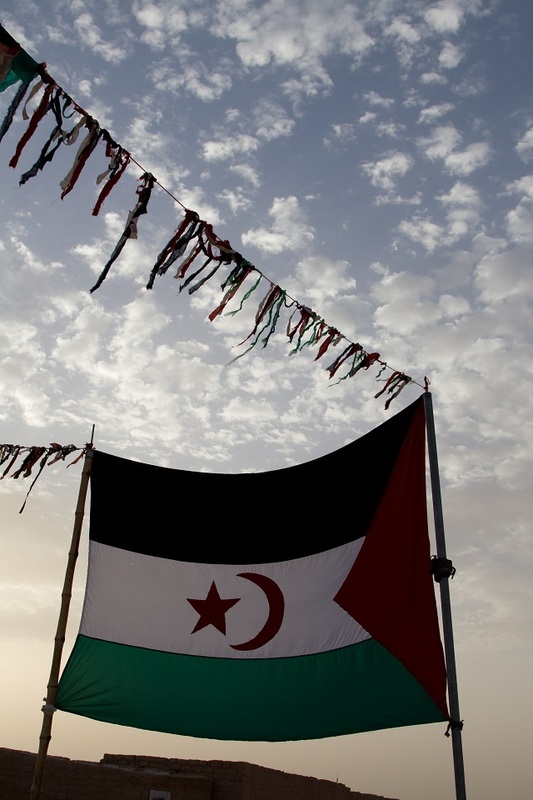 I needed to know and make sense of my identity as a Saharawi. My visit was marked by some staggering discoveries. Once again, I was surrounded by the elders and younger family members at my grandfather’s place. It was my grandmother who did the talking, with her soft and compassionate voice. 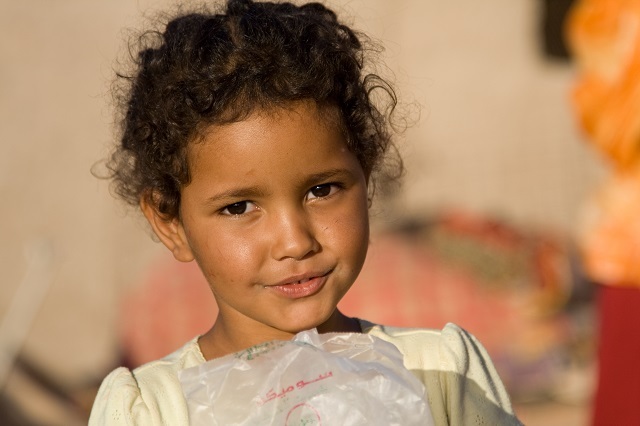 She talked of the day of the ‘Green March’ in 1975, when Morocco occupied Western Sahara. My grandmother fled, taking all of her children along with necessities such as water and blankets. Luckily, my grandmother’s cousin saw them running and stopped his car to come to their aid. 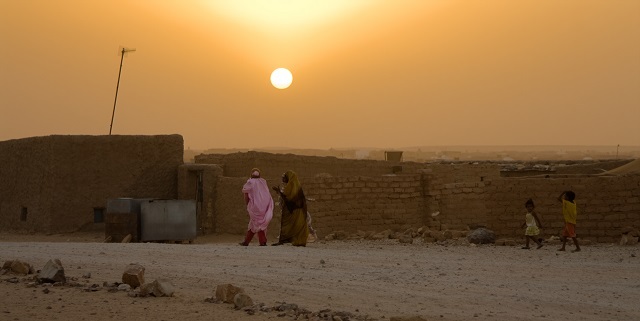 At night, my grandmother and her people took rest somewhere between Western Sahara and Algeria. That overnight stay turned into days which became weeks. They later were joined by thousands of other families. One morning, my grandmother and her children prepared to resume their escape journey. Moroccan airplanes began bombing, and there was death all around. My grandmother and her children’s lives were saved by hiding behind a large bush. Earlier, during the ‘Green March’ itself my own mother had been separated from my grandmother as she was helping an aunt who was blind. It was during this bombing that they miraculously found each other again. 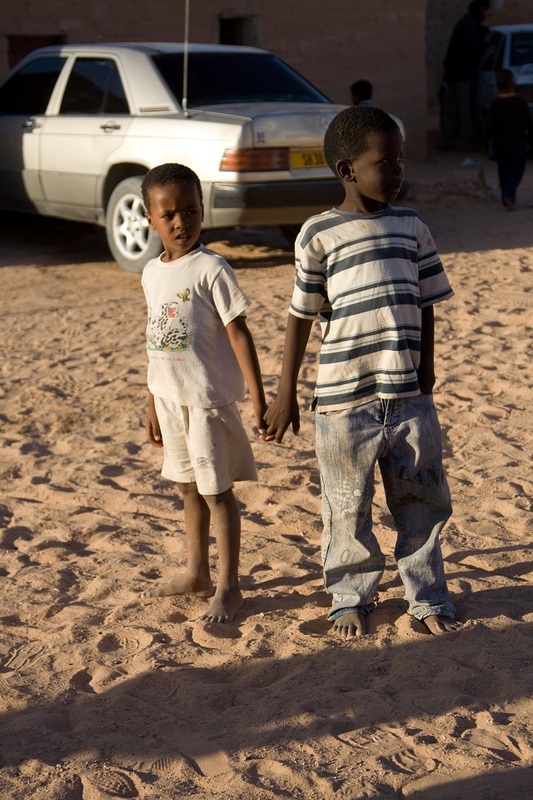 Once reunited, they continued their escape to Algeria, ending up in the plains desert of Tindouf, in southern Algeria. In the emptiness of the desert, my grandmother tried to begin a new life away from the war. With no home, no money, no food or any basic necessities, it was a struggle for survival for her and her children. 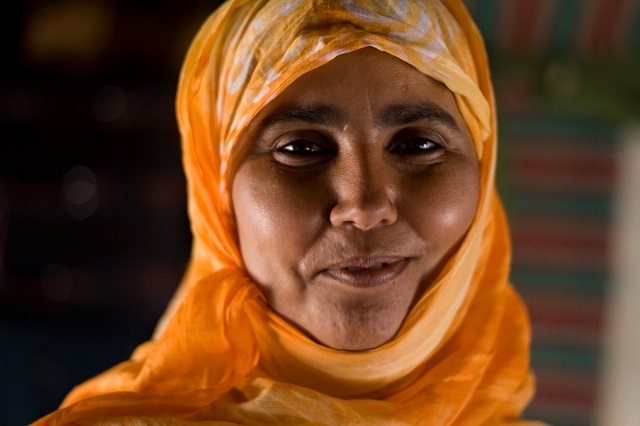 As she described it, “The Saharawi who fled to Tindouf became a team, helping each other.” The war wasn’t over, so the women started building the new refugee camps, while the men went to fight against Morocco. After reuniting with my grandmother, my grandfather had to leave his family again to join the fight. 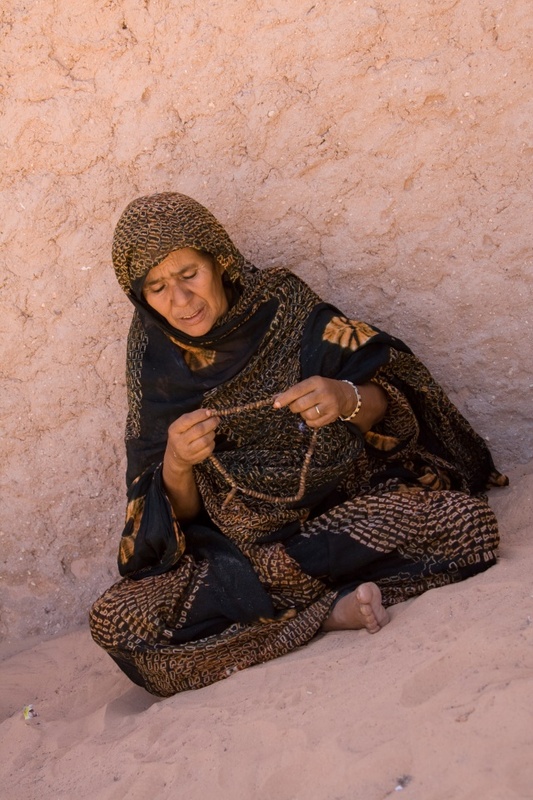 My grandmother, like thousands of Saharawi women, was left alone trying to survive, caring for the injured as well as for other families that came along later, and also burying the dead. As the war continued, a group of doctors came to the camps to care for the sick. They treated some of the children with injections. The injections started turning my younger aunt’s body black. When my mother and grandmother realised this, they hid her in a box the next time the doctors showed up to prevent any further injections. In the end, my aunt thankfully survived, but the injections killed my twin uncles. My grandmother had to witness her sons die and be buried. Later on, it was revealed that these doctors were sent by Morocco to target Saharawi children that had survived the attack. The misery of war and the poisonings continued until 1991 when A UN brokered ceasefire took place. Even though the fighting stopped, my family had to continue their struggle in the refugee camps. As she finished telling the story, she made this remark: “Morocco not only took our land, killed our men and raped our women, but also left many Saharawi children like you orphaned.” The discussion ended with my entire family sobbing, and only then did I fully understand the pain that I had always seen in their eyes. 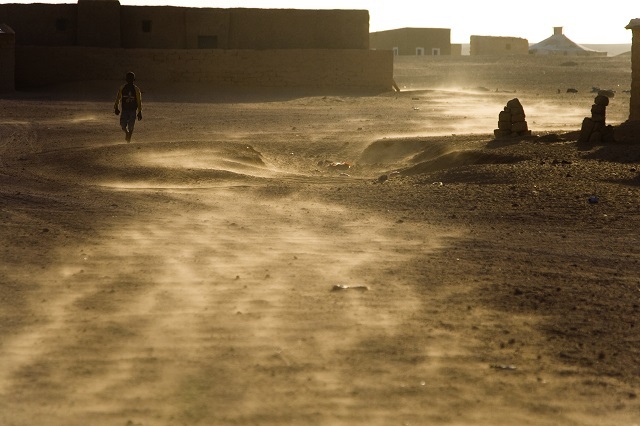 Thirty six years on, my grandmother and the rest of my family still remain in the refugee camps, waiting for a solution that will bring to an end the long standing territorial dispute between Western Sahara and Morocco. Sitting on the dunes (the best thing about the refugee camps,) trying to come to terms with my family’s story. I looked over the thousands of mud houses and tents. I thought of my younger brother, whom I had not seen for six long years ever since he went to Cuba to train as a medical doctor, which had always been his dream. I thought about his pain, having lived so long without our father and wondering how he was going to feel when he learned of how our father had died during the war. I am sure his anguish will not be any less than mine. My mind wondered about my mother and her pain, not just in losing her twin brothers, but her husband as well, the father of her children, and the pain that she felt watching her children grow up without him, then watching them leave and not seeing them for years. I also thought of the pain my grandmother had to go through, losing not only her home but her children, and the continued hardship of living in the refugee camps. 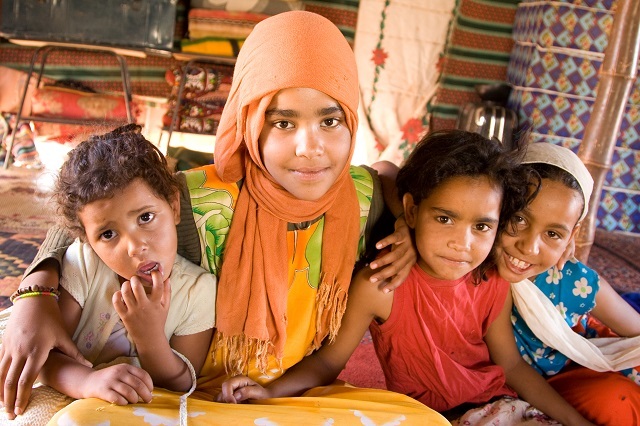 I am not the only Saharawi to leave my family to pursue an education abroad. 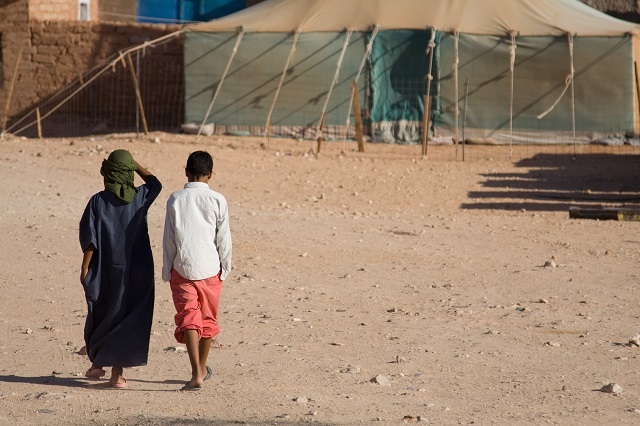 Hundreds of Saharawi youth leave and continue to leave, often going for years without being able to see their families. We are taught at a young age that education is our strongest weapon; that our greatest hope is to become educated and help our people in their struggle for self-determination, and rebuilding our country once it is free. The greatest dream, shared by all Saharawi, is to achieve the highest education and equip ourselves so we can become diplomats, journalists, doctors, and so much more. 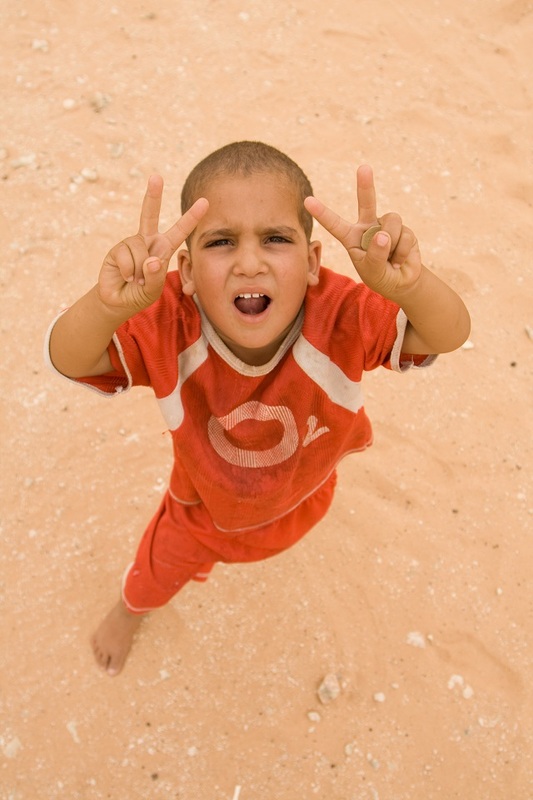 A new generation that can help Western Sahara regain its freedom. Our future as a nation is uncertain, but we continue our struggle as a nation in exile. 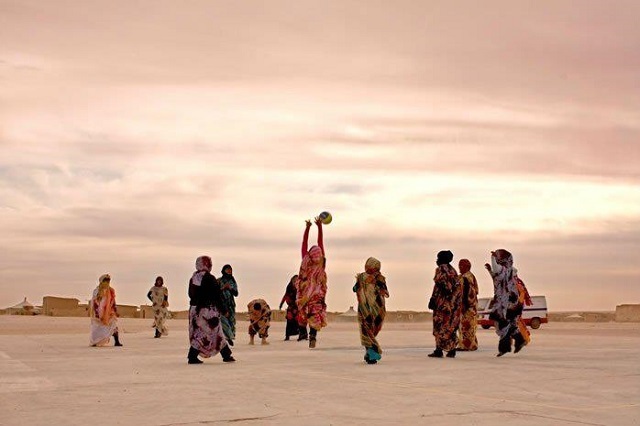 Our youth studying abroad continue to define what it means to be Saharawi, ensuring the world knows of our struggle. 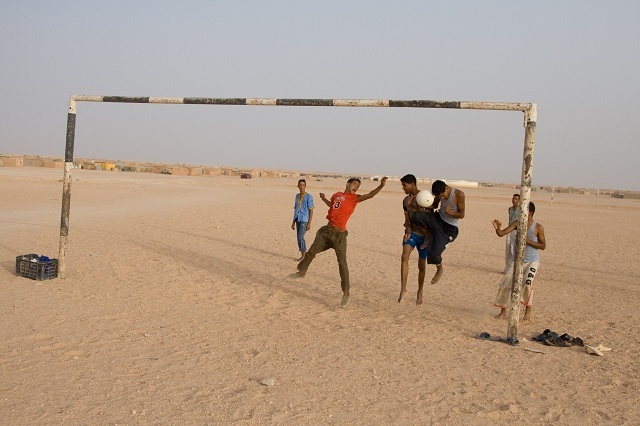 I was once asked: what does it mean to be Saharawi? I wish the answer were simple. It is a question I’ve been trying to define all of my life. 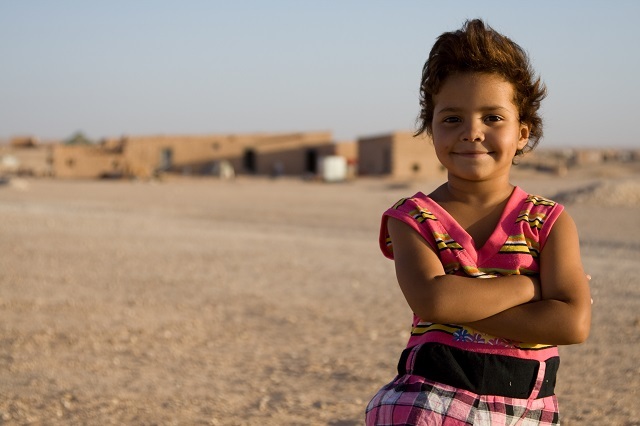 For me, being a Saharawi means that you belong to a country, called Western Sahara, that you have never seen, born in a country called Algeria that is not yours but that you love as your own, and growing up in two other countries, the US and Spain, which I also attempted to make my own. One does this by adopting the languages and cultures to find a place to belong, by sacrificing everything one has ever known. 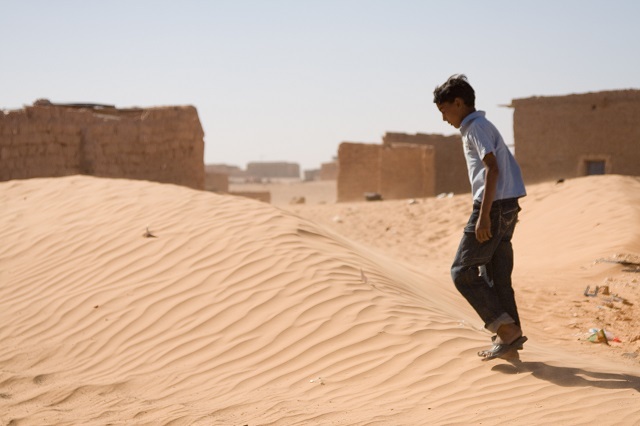 By being a Saharawi, one lives with the pain of the displacement and abuse inflicted on your people. 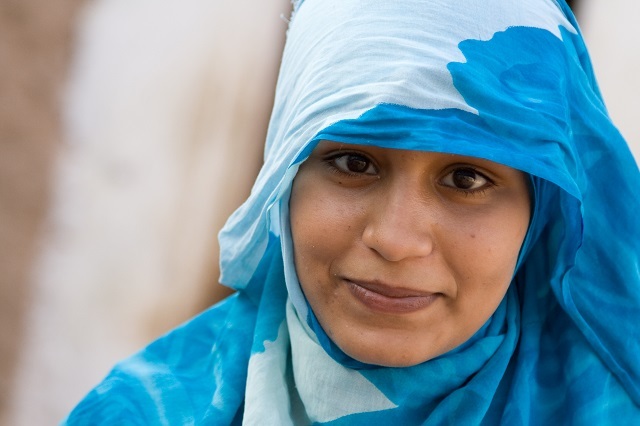 The confusion of belonging is undefinable for a Saharawi because one fits in all cultures and countries, yet belonging to none. Despite the struggles, there is something that defines me and all Saharawi in my situation: that we have hope in the future, and a dream of an education to better our people’s state of affairs. 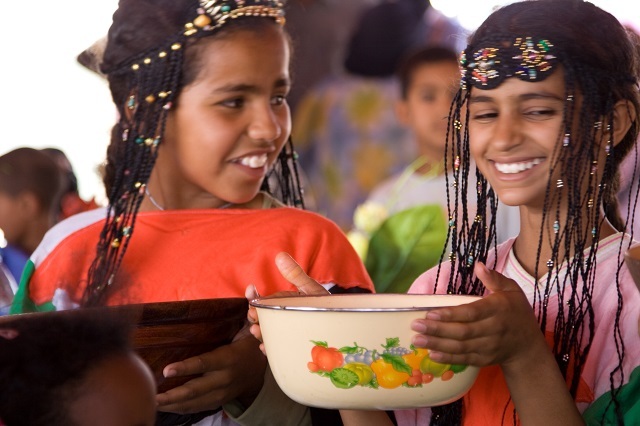 I am a global citizen who wishes for world peace, who was raised by three amazing international families and, most importantly, no matter where I go, I am always proud of my Saharawi roots. Agaila Abba is a writer specialising in Middle East and North African affairs. Joe Huddleston is a Ph.D student at the University of Southern California, he focus on Peace Studies with an emphasis on MENA affairs. 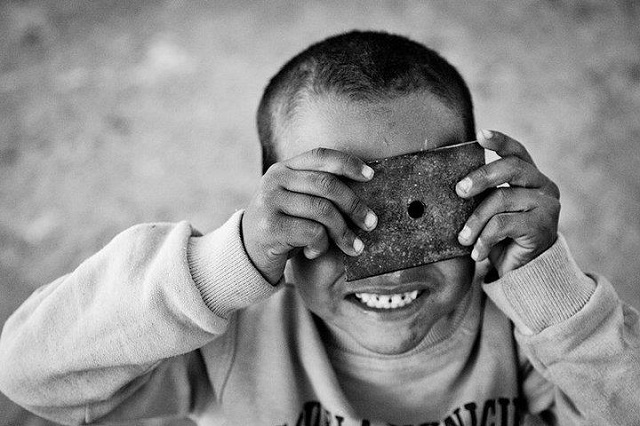 He has visited the Saharawi refugee camps in southern Algeria, and used his photography to raise awareness about the Saharawi’s plight.